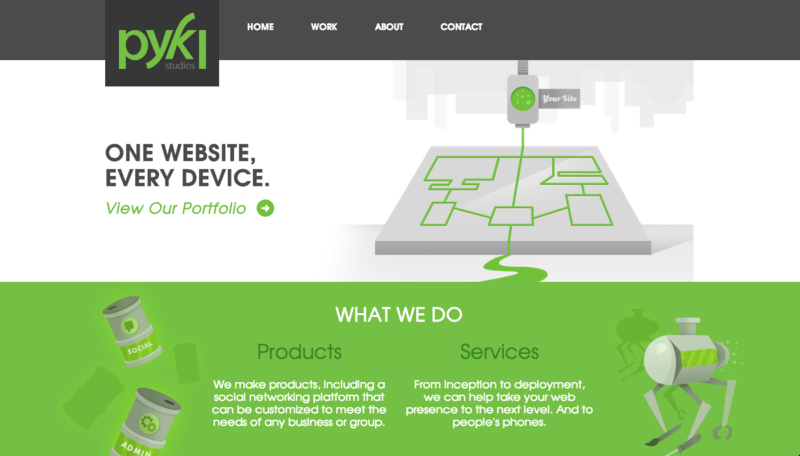 The Pykl Studios website was a collaboration. We built the site in AngularJS with jQuery effects. I participated in all aspects of the project and wrote all of the Protractor E2E tests.